W hen Dentsply Sirona wanted to transform existing warehouse space at their Waltham facility into a fully functional medical/ dental manufacturing facility, they called on Delphi to handle the job. The comprehensive re-design called for the creation of a new sterile, dust free isolation space for their state of the art equipment, multiple lab and operations monitoring stations, a new break room, open plan suite of offices and a new conference room. Delphi worked closely with the client, architect and engineers to achieve all of the project’s objectives in just 5 months of construction. 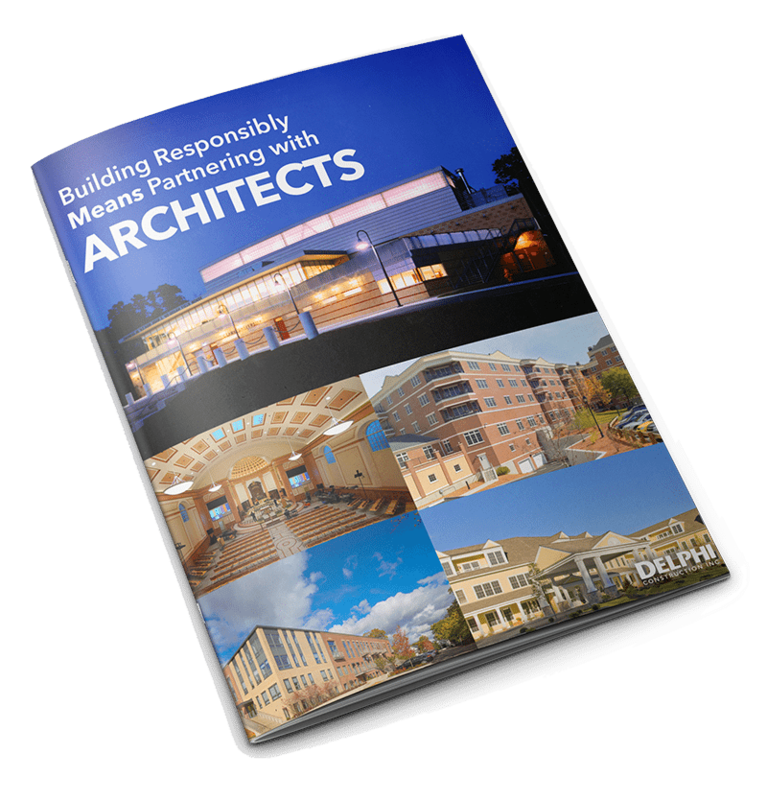 Delphi Construction, Inc. of Waltham and Cape Cod Massachusetts is active in the Corporate Construction Market. We provide comprehensive Construction Management services to a wide variety of clients throughout New England. Please browse some of our recent Corporate construction projects. We would love the opportunity to discuss your next planned project.